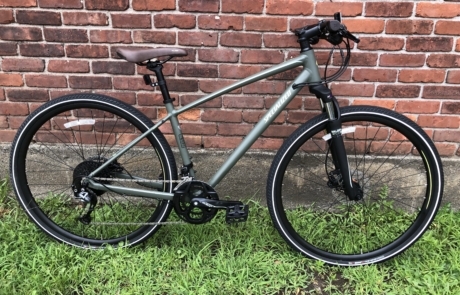 Listed below are the bicycles that are currently on closeout here at our store. Item availability is subject to change without notice, so please contact the shop directly if you have any questions regarding a specific model or size you see here. 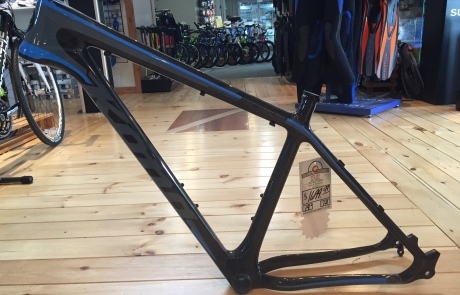 2017 Specialized Alibi in size Large! Save 15% off of $489.99! 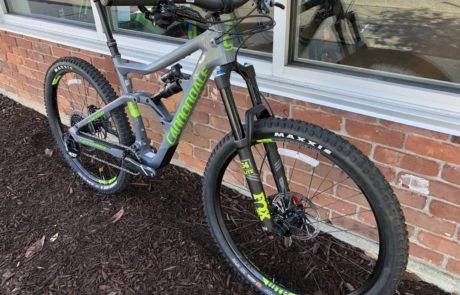 Airless tires, low maintenance, rack mounts front and rear, ready for your local rail trail and neighborhood! 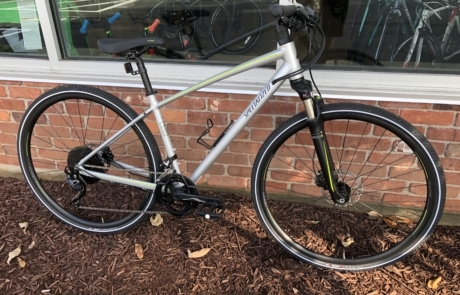 2018 Kona Honzo AL/DR, size Large. Pre-owned, see photos for some cosmetic wear. Functionally/structurally sound. 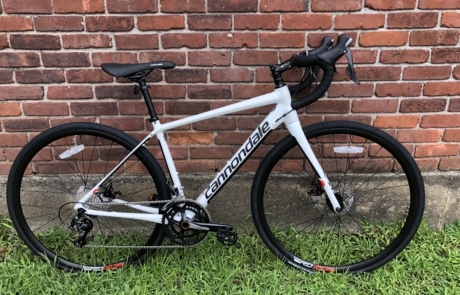 Set up tubeless, upgraded to wolftooth dropper levee. 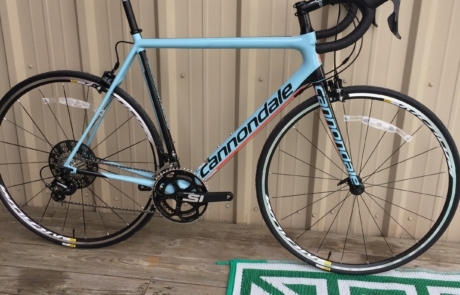 List Price $1,699.99 // Pre-owned price: $1,200.00! 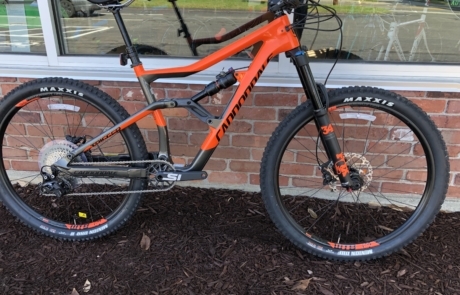 2018 Cannondale Trigger 2, size medium. 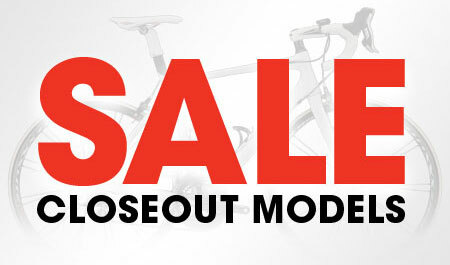 Save 20% off of $5,999.99! 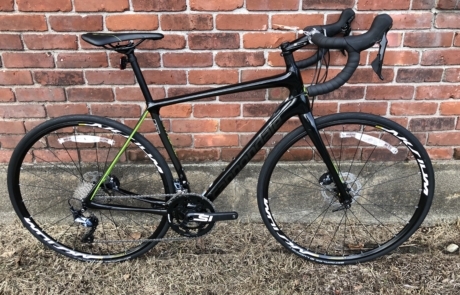 2018 Cannondale Synapse Carbon 105 available in size 58cm. Save 10% off of $2,499.99! 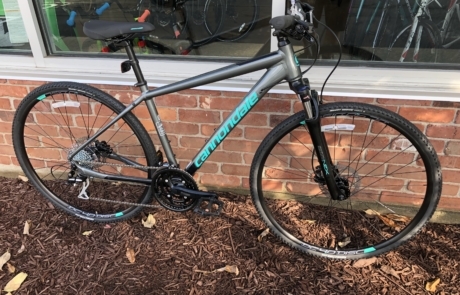 2018 Cannondale Slate Apex 1 SE, size medium. Save 10% off of 2,899.99! 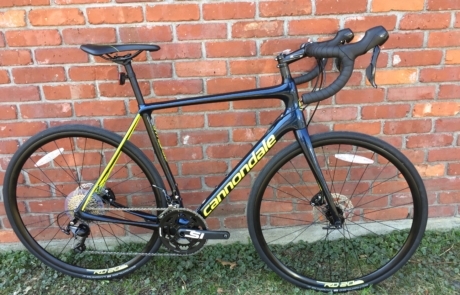 2018 Cannondale Synapse Carbon Ultegra SE, 54cm. 10% off of $3,499.99! 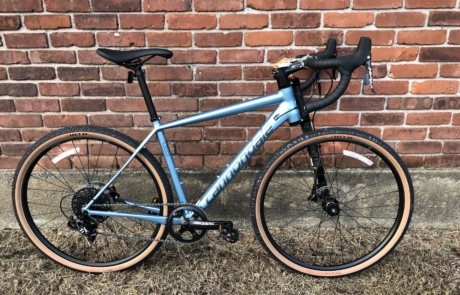 2018 Cannondale Quick CX4, size medium. 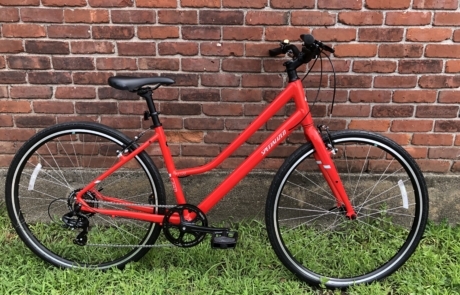 Save 10% off of $649.99! 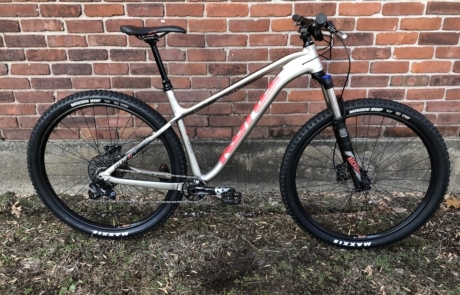 2018 Kona Dew Plus, 52cm. Save 10% off of $699.99. 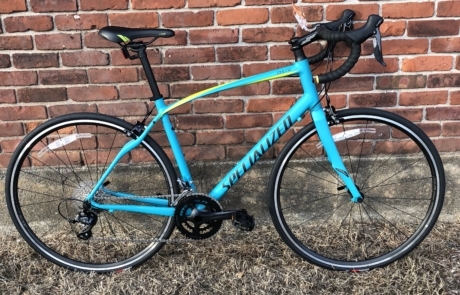 2018 Specialized Ariel Elite. Size medium women’s. Save 10% off $1,099.99. 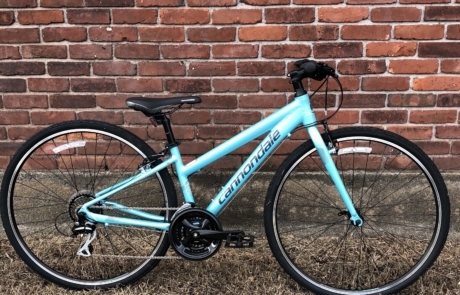 2018 Cannondale Althea women’s fitness bike. 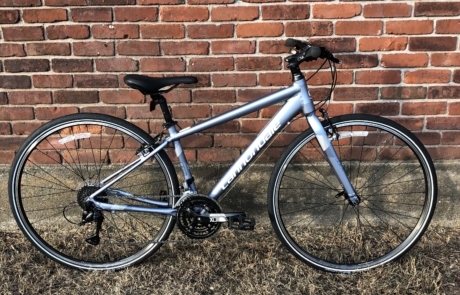 Save 10% off $649.99! Available in sizes small and medium! 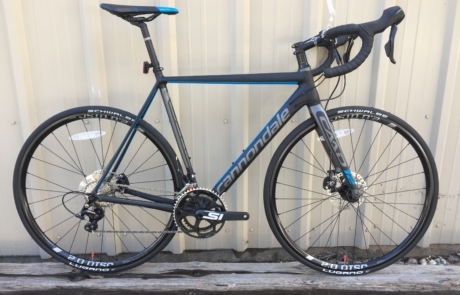 2018 Cannondale Quick CX4 available in size medium. Save 10% off of $649.99! 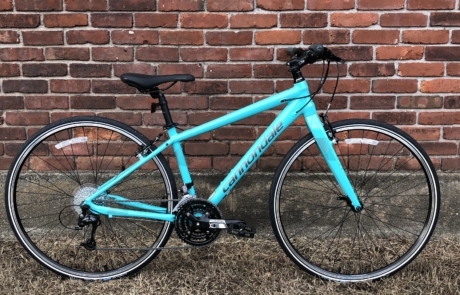 2018 Cannondale Quick 4 women. Size medium. Save 10% off of $699.99! 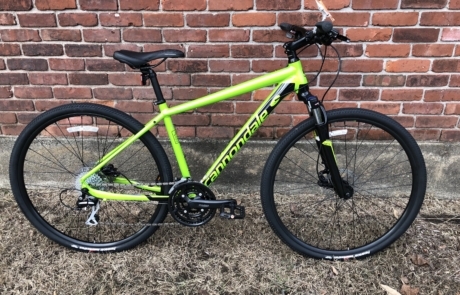 2018 Cannondale Quick 8 step through frame size medium. Save 10% off of $439.99! 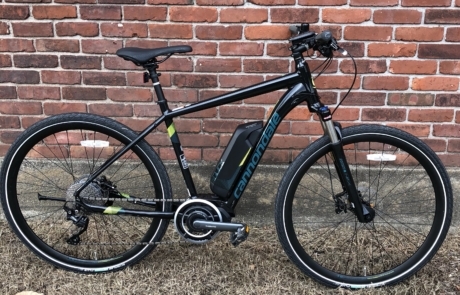 2018 Cannondale Quick Neo e-bike. Size medium. Save 10% off of $2,799.99! 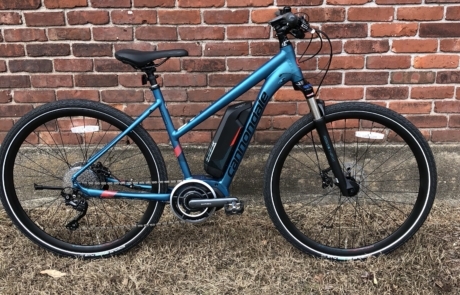 2018 Cannondale Quick Neo women’s step-through e-bike. Size medium Save 10% off of $2,799.99! 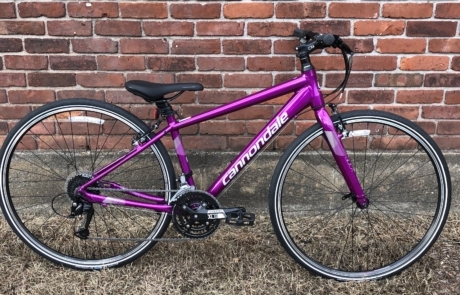 2018 Cannondale Quick 6 women’s. Size Medium. Save 10% off of $599.99! 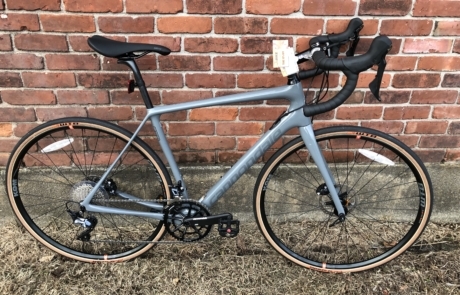 2018 Cannondale Synapse Disc 105 Alloy women’s road bike. Save 10% off of $1,499.99! 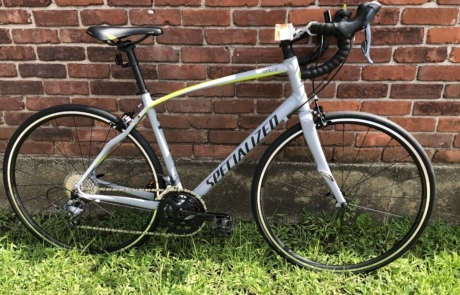 2018 Specialized Dolce Sport! 51cm. Save 10% off of $949.99! 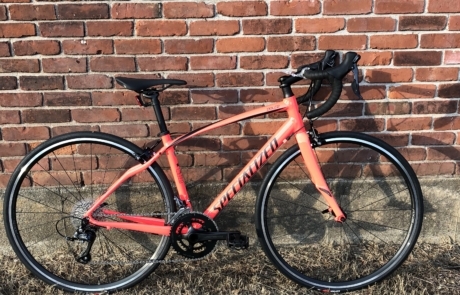 2017 Specialized Dolce Sport women’s road bike. 57cm. Save 20% off of $$979.99! 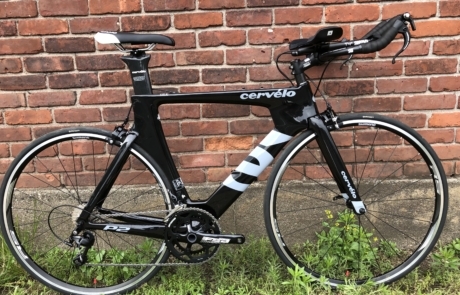 2016 Cervelo P2 105 Time Trial / Triathlon Bike 20% off $2,799.99! 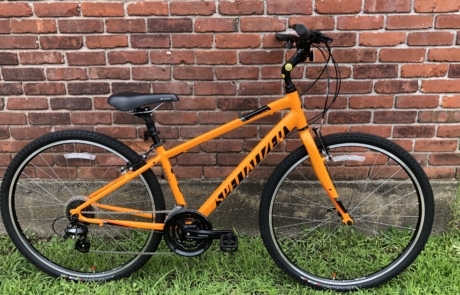 2017 Specialized Dolce, size 57cm. 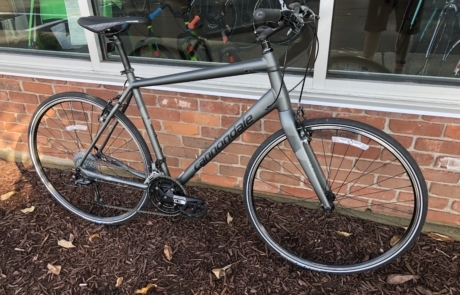 20% off $749.99! 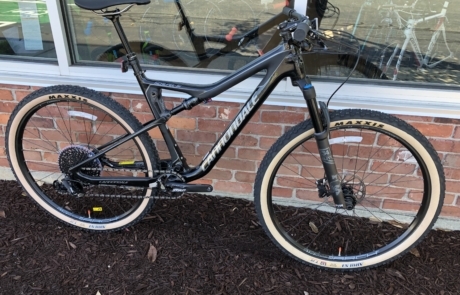 2017 Specialized Ariel Sport w/ brain fork, size medium. 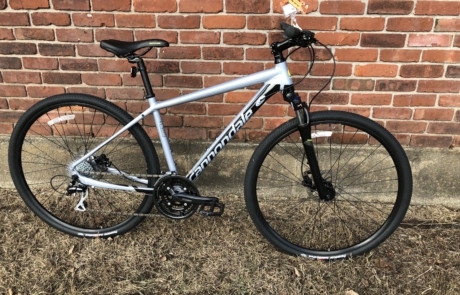 15% off $829.99! 2018 Demo – Large. 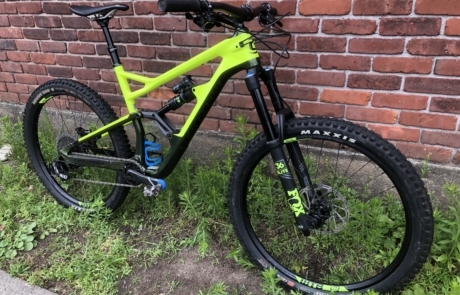 Carbon frame, Fox 36, Fox Float Gemini, SRAM XO, Raceface Turbine dropper! $5,999.99⤵️$3,999.00!